2017 is the year of Sustainable Tourism. UN World Tourism organization christened this year to recognize and celebrate the huge impact that tourism has on our world, the environment, and the global economy. Sustainable tourism is a concept of how a traveler can create a positive impact on our society, the environment, and economy. Where in Responsible Tourism curbs the negative impact and encourage tourism in a responsible way. As travelers, when we travel to a destination, we use local transport, dine at local places which helps the local community to earn their livelihood. Sustainable Tourism is an effort to create a positive impact on current and future economic conditions; maintain positive development for the locals and tourists alike. But what happens when you decide to go on a leisurely holiday. How does staying at a luxury hotel contribute to the development of the locals? A positive guilt-free luxury stay at ITC Hotels makes this possible. Many companies and hotels are doing their bit but ITC seems to lead the pack. ITC hotels are a pioneer in the world of Responsible Luxury which has been accorded the highest rating of the greenest luxury hotel chain in the world. 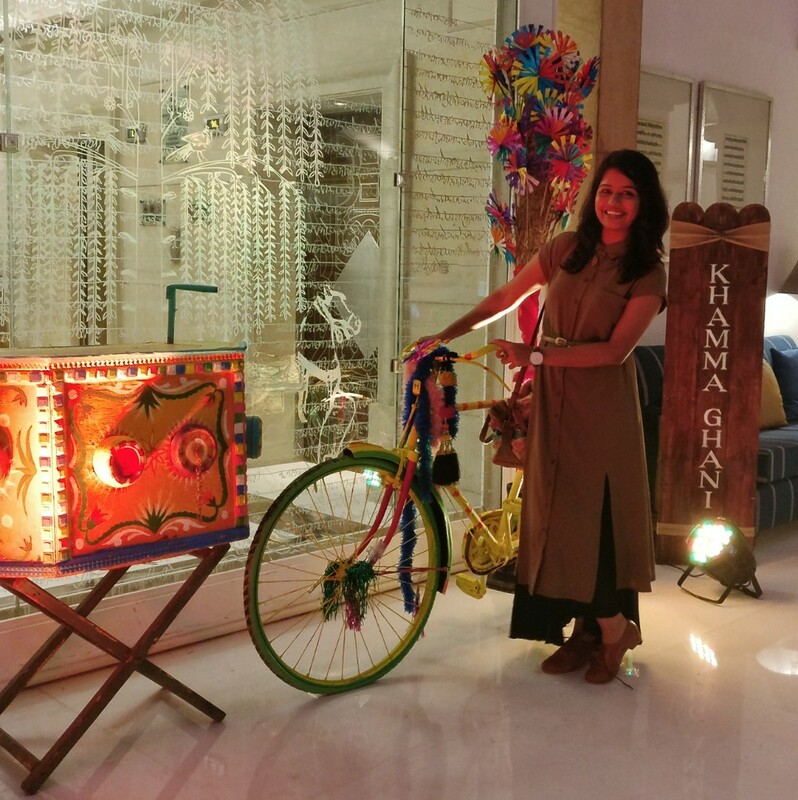 On World Tourism Day’2017, I was part of an experiential walk hosted by ITC Maratha as we took a tour by experiencing the ethos of Responsible luxury. 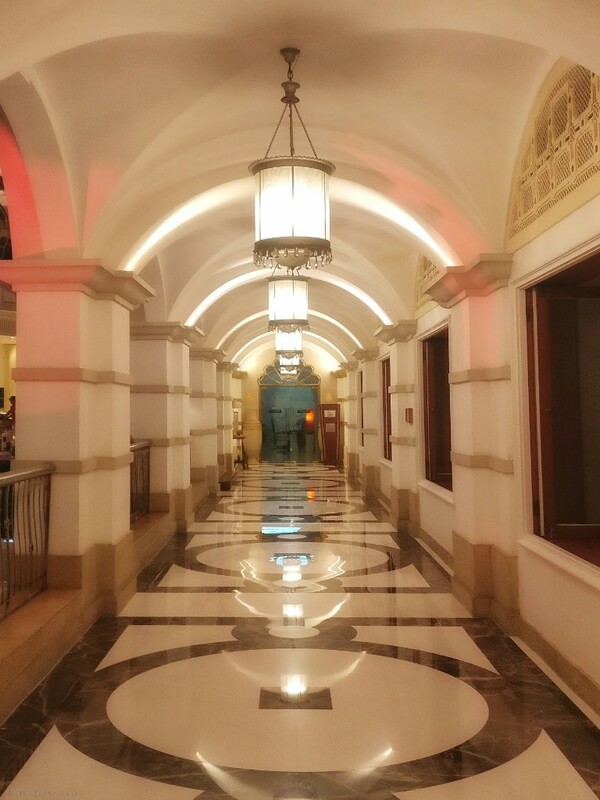 We were taken on a journey through the history & culture of ITC Maratha. The culture has been ingrained into its architecture and hospitality and includes responsible luxury. Right from the entrance, the replica of Chhatrapati Shivaji Terminus Station, the enduring Namaste greeting patrons, Welcome Divas draped in Maharashtrian Pink Paithni Saree with the warmest smile, the place oozes the Maratha culture and pays a grand tribute to some of the finest heritage of Mumbai. Every floor is a journey with different themes defining each floor. 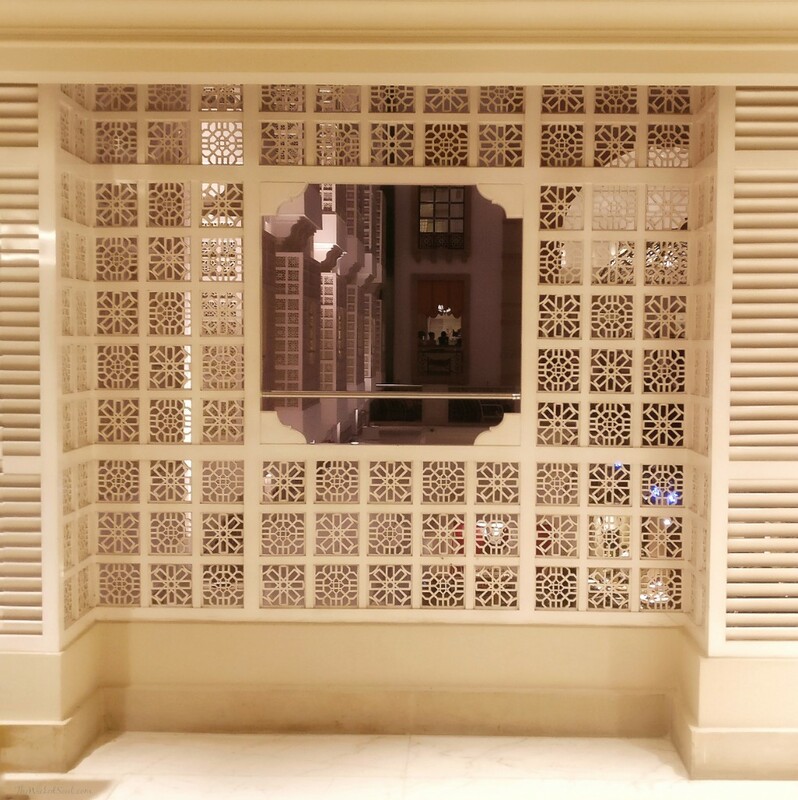 ITC Maratha has an ambiance humming with the history of Maharashtra, portraying the richness of culture acquired through centuries. An extensive art collection spanning ChitraKath drawings, Warli tribal art and exquisite coins and jewellery, the place is almost reminiscent of an art gallery. Mumbai and a bygone era of Maharashtra have been beautifully amalgamated in modern styled architecture. The glimpse of Raja Bhai tower, windows of yesteryears, the Gateway of India and some lost architecture of vintage Bombay are the highlights. We dined the ongoing Rajasthani Food festival for which the Chef Kailash Maharaj was specially flown in from Rajasthan. 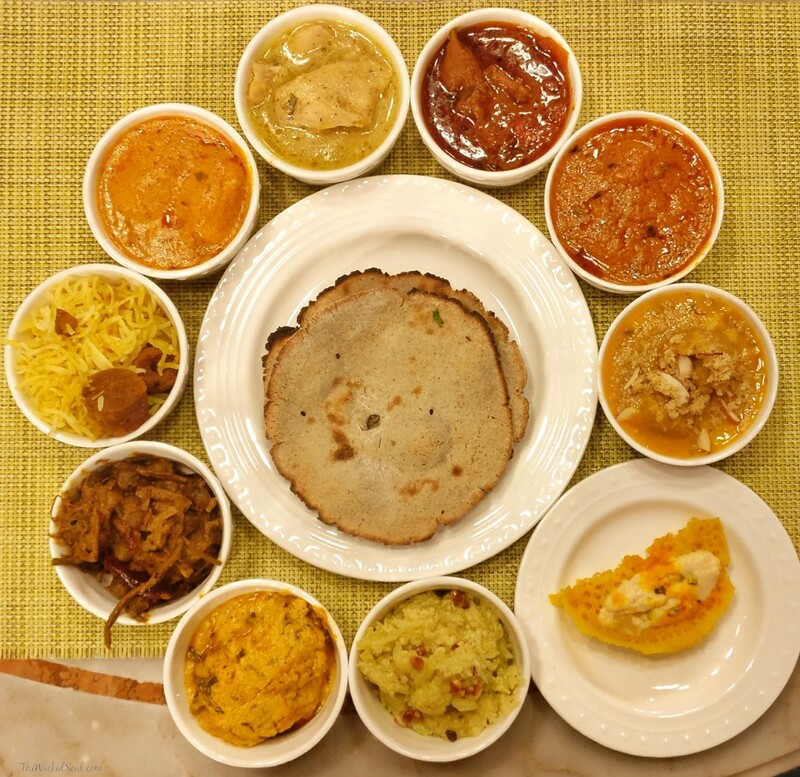 Since his younger culinary days, the Chef worked in the royal kitchens for decades and served Maharani Gayatri Devi. We tried some exclusive Rajasthani dishes like Rasgulle ki sabji (this was astonishingly good), Daal Baati Chruma, Laal Maas, Ghevar (a typical traditional dessert). Local Love: This unique and strong belief of ITC has impressed me to the bits. While they cater different cuisines at their multinational restaurants, Local Love offers a diverse menu of local cuisines. 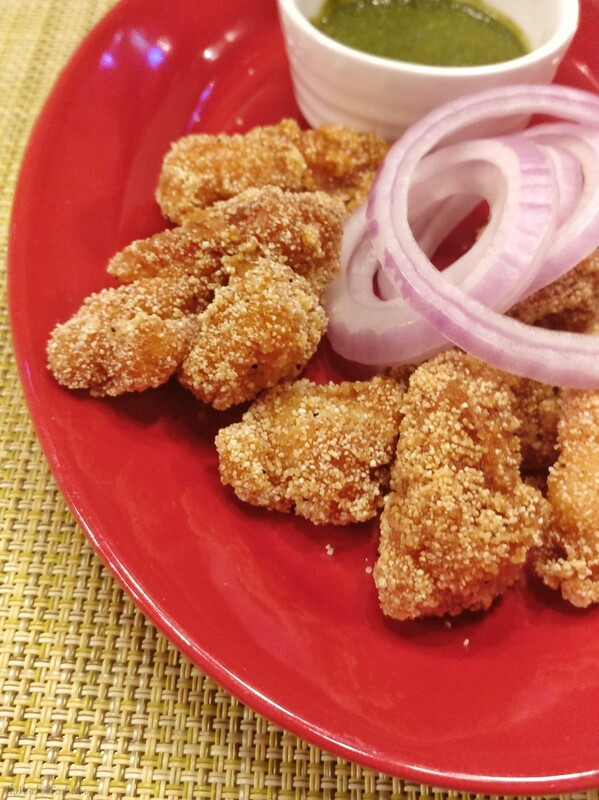 The menu of Local Love here in Mumbai offers famous local delicacies such as Vada Pao, Bombil Fry, Kombdi Cha Rassa, Maharashtrian Fish Curry, Sabudana Vada etc. ITC being the only hotel to recycle 100% of its water usage ensures the guests do not have to compromise on luxury. It is the only company in the world to be carbon, water, and solid waste recycling positive. With its businesses supporting around 6 million sustainable livelihoods, responsible Luxury extends to hiring the retired army officers, dedicated stay rooms for solo women travelers managed by female staff, locally sourced produces from their own kitchen garden and a CSR activities to support local communities. Experiential travel is the new luxury: Standing tall for decades, ITC Maratha is an epitome of the Responsible luxury hotel in Mumbai and 11 other Luxury Collection properties across India. 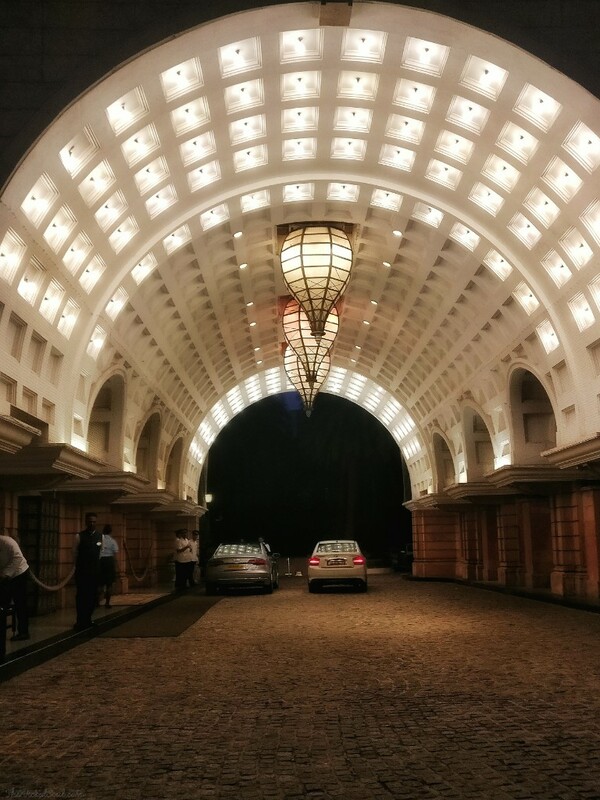 ITC brings you world class luxury with the warmth of Indian hospitality in an experience that is unmistakably majestic. It was a pleasurable and spell-bounding experience to witness the grandeur of this larger than life hotel and its amazing hospitality. I cannot wait to visit them again and this time around stay for a longer time. Yes! More people need to talk about responsible tourism. Such an important topic! Wow. So, so beautiful. 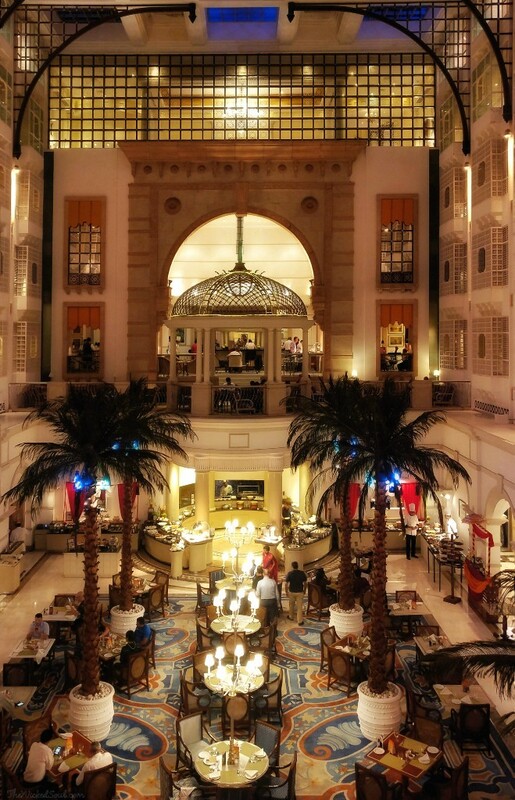 I would absolutely stay at ITC Maratha in a heartbeat — and the food photos made me very hungry, too! This is amazing, I had no idea sustainable luxury was a thing! This hotel looks amazing and I love that it is doing good at the same time. And that foooood!!! Great read! 🙂 This place looks awesome, i’ll have to add it to my list! Wiow! What a beautiful place to stay and the food looks amazing. Love that they recycle their water. It is so important! Omg the food in your post looks absolutely beautiful and delicious! This place looks amazing. I bet you had a great time visiting. I love that they 100% recycle. It is hard to find that sort of responsible dining. The food looked heavenly too! Wow, I am pleasantly surprised by their vast environmental initiatives! They definitely seem to be leading the pack as you have said and it is a step forward in the right direction for others to follow 🙂 I will be check ing them out for sure if I ever make it back to Mumbai. I love this concept. Yes, I have been to some “responsible hotels”, but they have been in the middle of the forest and they were sustainable because they could not get it any other way. And they were definitely not considered luxurious. In any case, it is lovely to know that this combination actually exist. I will see if they open new hotels in closer destinations so that I can give them a try! THanks for sharing! I love the concept of this hotel and I hope more follow in its footsteps! Responsible luxury is very important when many people have nothing just outside there hotels. Glad you enjoyed your time there, it looks gorgeous!